This project is for people with some soldering and electronical knowledge. Unfortunatelly Atari ST machines have no internal bus connections, and soldering is only way to make some specific hardware extensions. This interface will allow to connect IDE hard disks, CD ROM drives and other Atapi compatible devices to an Atari ST(E) computer. It is AHDI compatible, and all standard drivers should work on with it. Additional it supports optional ROM upgrade to TOS 2.06 (what is at address $E00000, and has 256KB size) in older (ST) machines, which have 192KB ROM at address $FC0000. Seltos.prg - Manages usage of ROM-TOS 1.00, 1.04 and 2.06 on any ST machine without EPROM change or reprogramming. 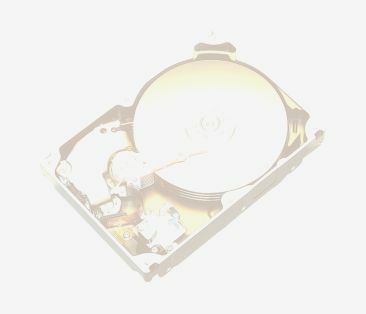 idepc.htm - Hard disk driver for Atari with this interface, but for PC format partitions. http://www.interfacebus.com/Design_Connector_IDE.html - ATA-3 IDE interface specification, commands etc. http://www.expresspcb.com/ExpressPCBHtm/Resources.htm - here is free PCB design program for PC-s.
ftp://ftp.armory.com:/pub/user/rstevew/GAL/ File GAL-ALGS.PGM contains very simple programmer project, and infos about diverse GALs. http://www.alta-engineering.com/DOWNLOAD.HTM - RGBPLD21.ZIP , plus other digital electronic projects. Last revised: July. 14, 2005.